Butler began his singing career at age seven, releasing his first album in 1973 and winning the Best New Artist Grammy in South Africa the following year, at age 12. In 1975 Butler earned three gold records (“Please Stay” went double gold and “I Love How You Love Me” went gold), making history by being the first black artist on white South African radio. A decade later, in 1987, Butler moved to London, England, where he signed with Jive Records and released his first international album. 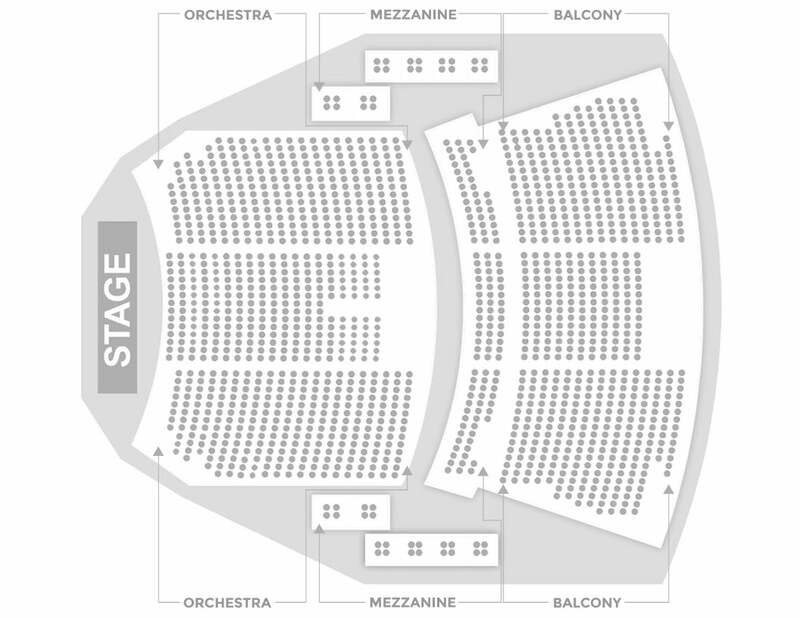 The self-titled set went gold in the UK and the USA and Butler received Grammy nominations for Best R&B Song and Best Jazz Song that same year. Butler’s music has purpose, providing comfort and inspiration. When he sings, he testifies to the glory and healing power of love. When he plays guitar, his fast fingers innately find notes of passion and divinity. 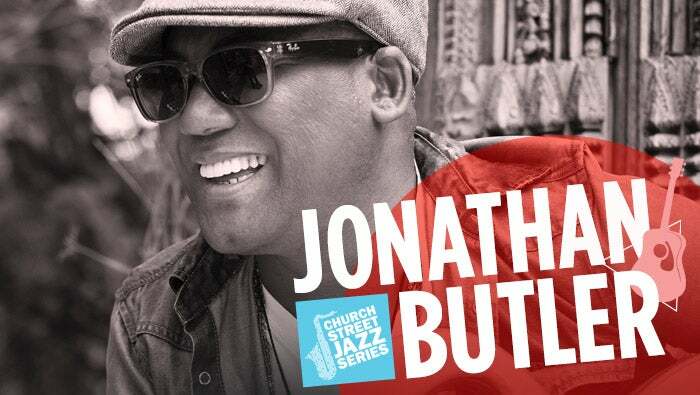 Jonathan Butler’s recording career has carried him far, far beyond his wildest dreams. 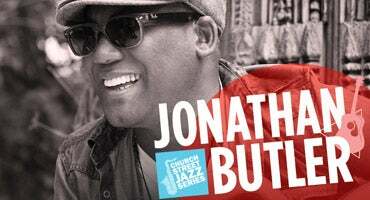 Blue Pyramid Productions is proud to have guitarist Jonathan Butler headlining the 5th and final performance of the 4th season of the Church Street Jazz Series at The Harrison Opera House in Downtown Norfolk.